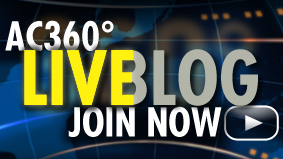 Tonight on 360°, a charter boat captain helping in the Gulf oil clean up effort dies of a self-inflicted gunshot wound. We'll look at his life and death and the concerns for other fishermen. Plus, a look at what's being done to help save the dolphins and other marine mammals living in the Gulf. 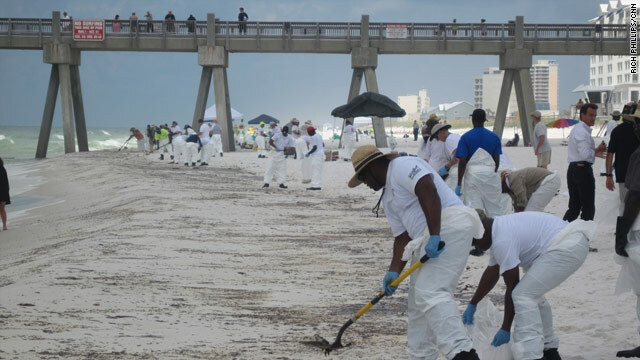 The oil spill on the Gulf Coast has states and visitors bureaus working hard to keep the public updated and reassure beach-bound travelers. 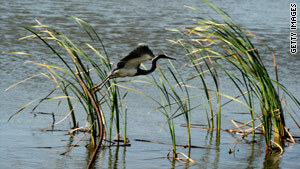 Conservation groups say birds, now in the prime breeding season, are especially at risk. Efforts to minimize the damage from the huge oil spill from a rig explosion in the Gulf of Mexico are under way, but wildlife conservation groups say the oil could pose a disaster for Louisiana, Mississippi, Alabama and Florida coastal areas. How can you help? A number of organizations are recruiting volunteers. 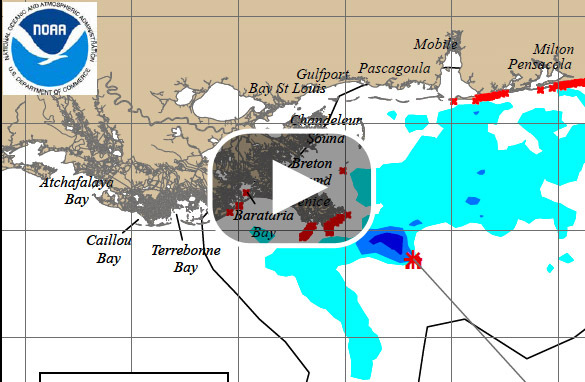 AC360° created this animation to show how the oil spill has spread through the Gulf. These maps are all based on photographs taken by the NOAA from helicopters over the Gulf of Mexico. It shows how the oil has moved and shifted along with the currents and the winds in the Gulf from May 20th- June 14th.